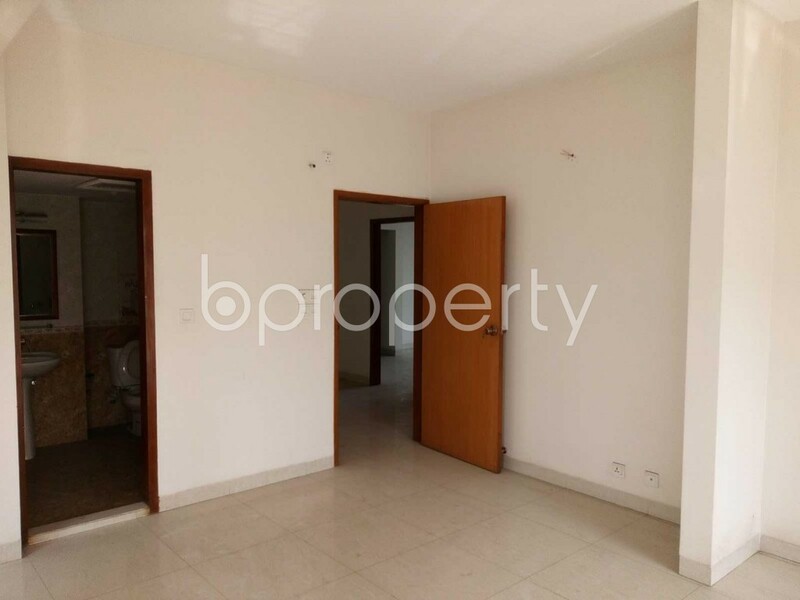 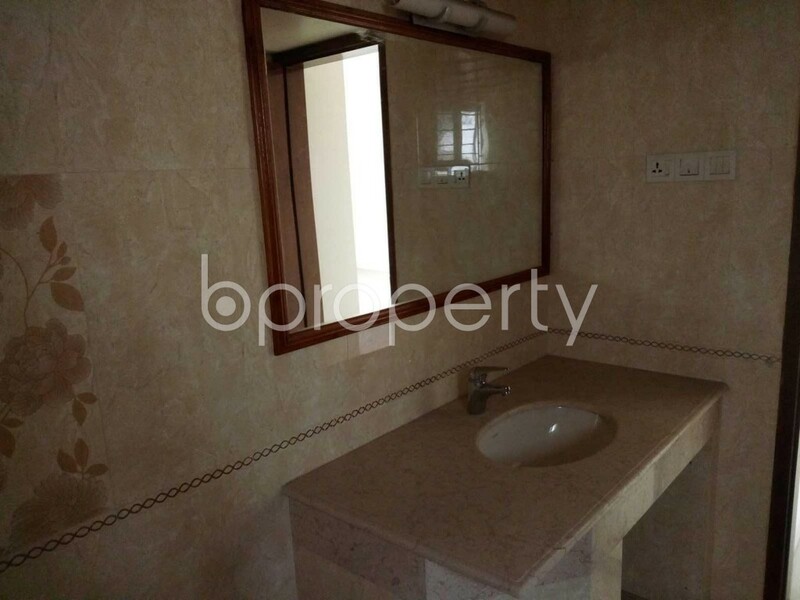 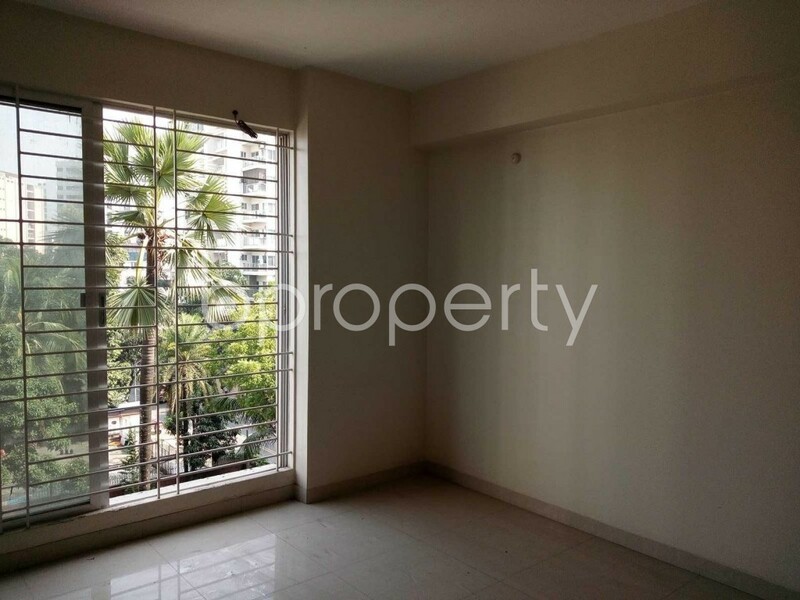 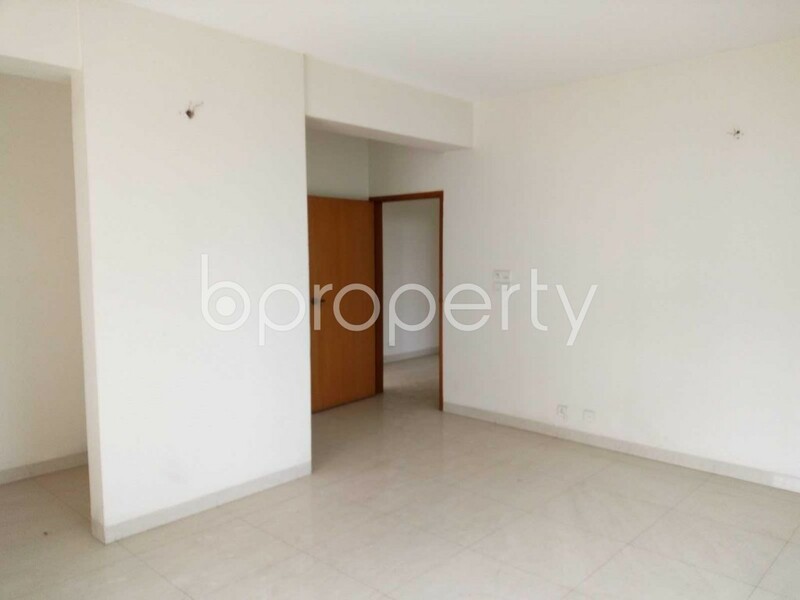 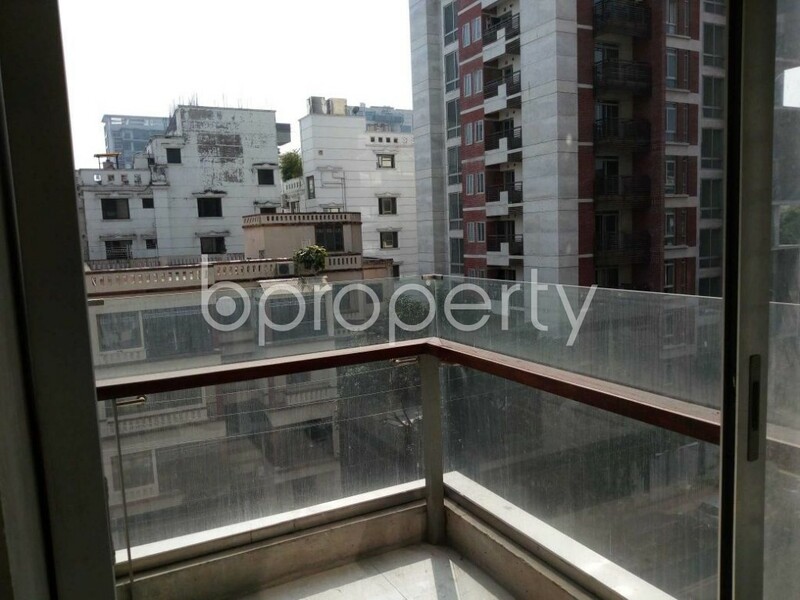 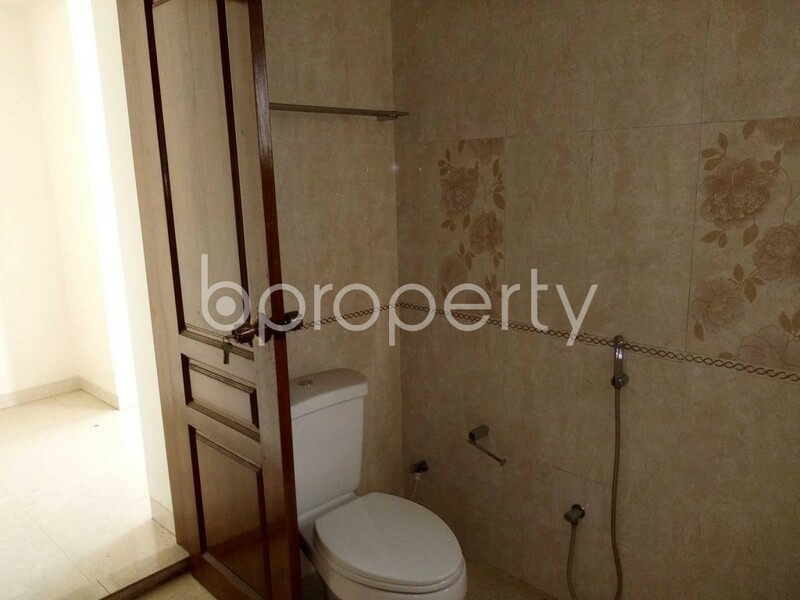 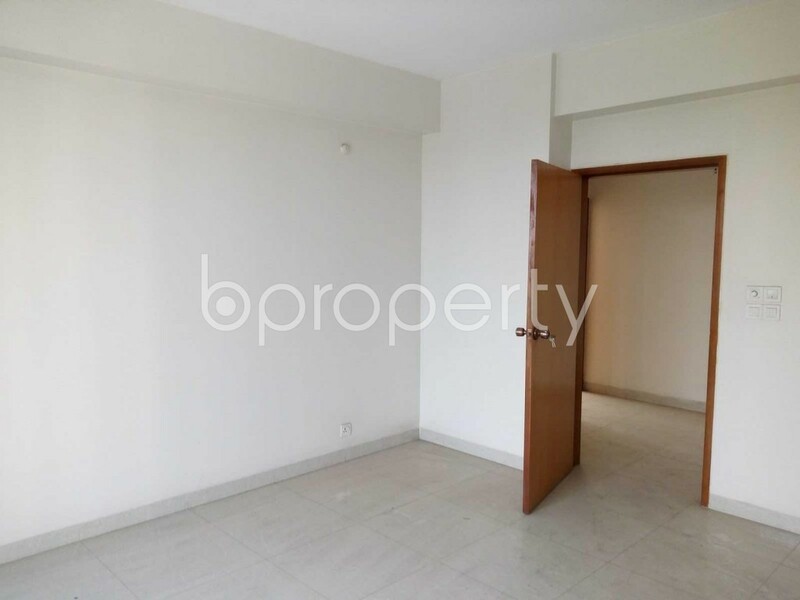 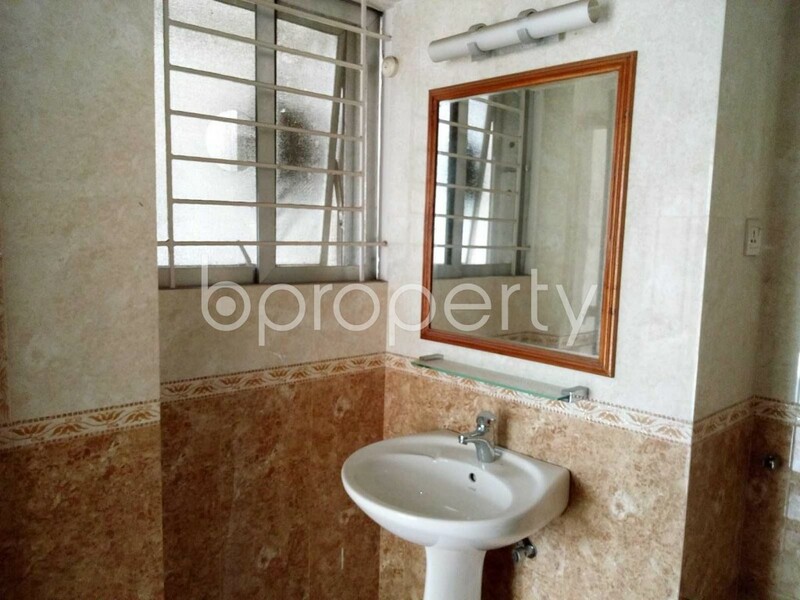 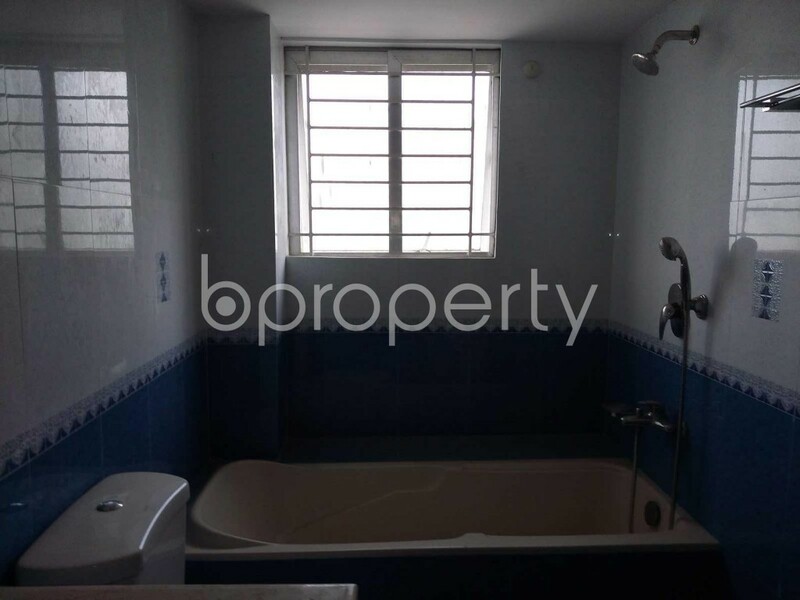 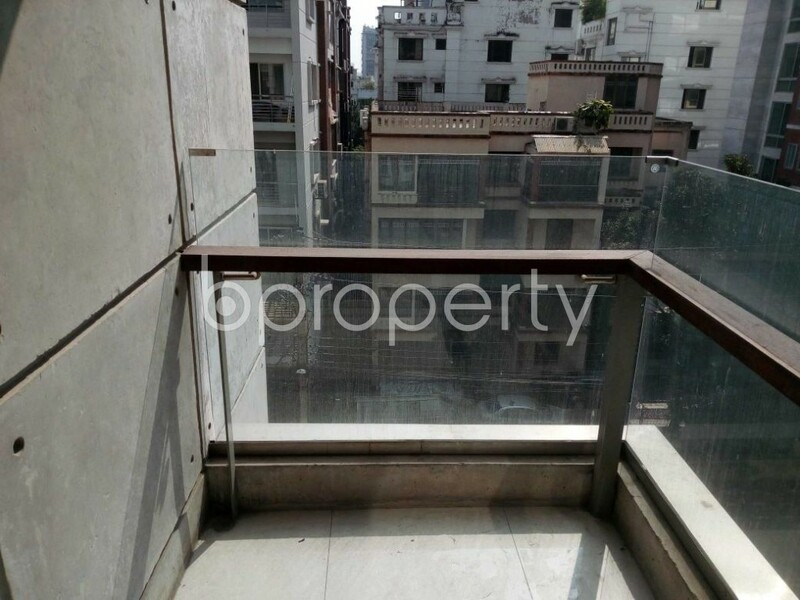 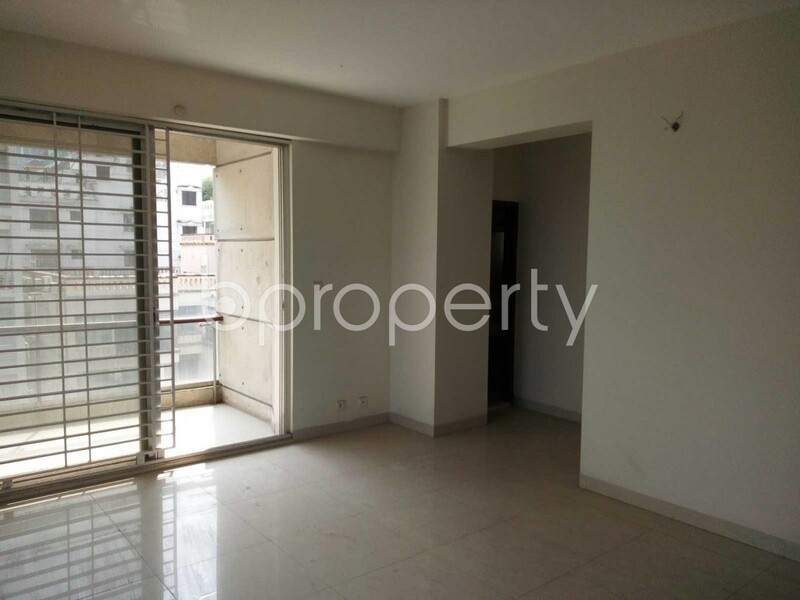 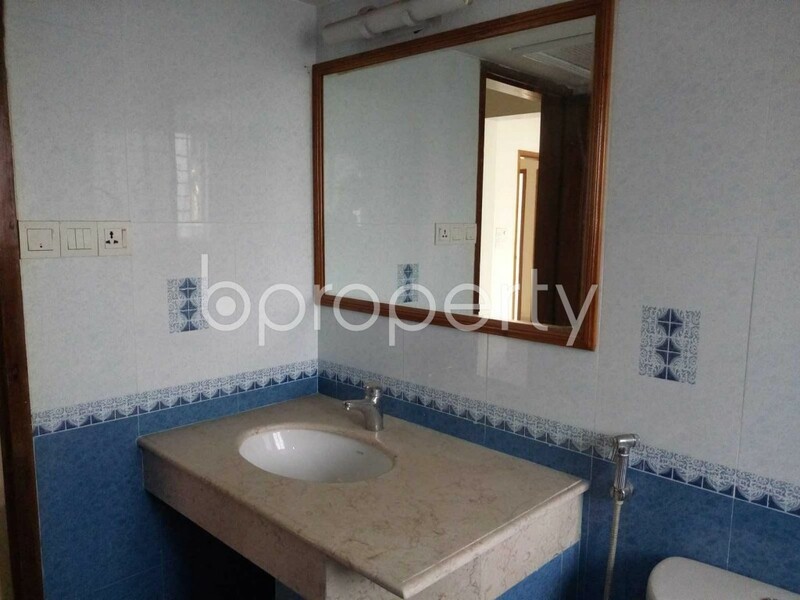 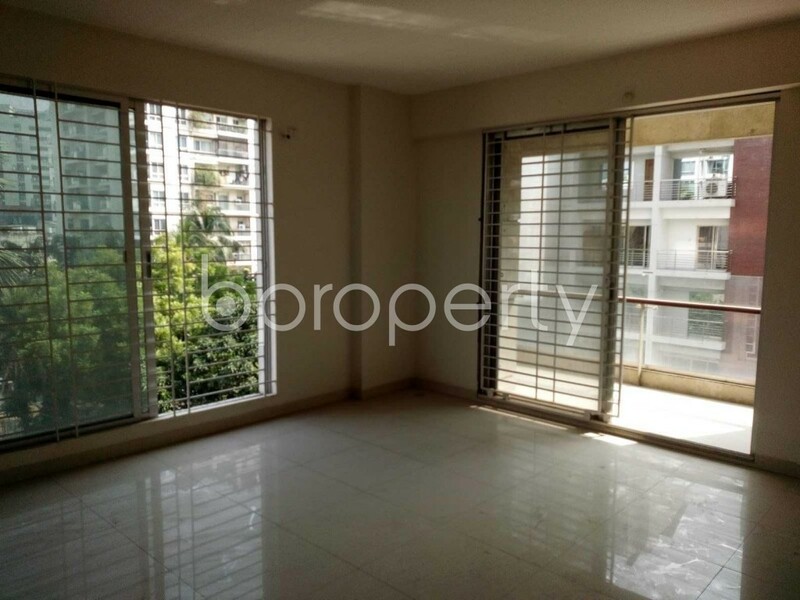 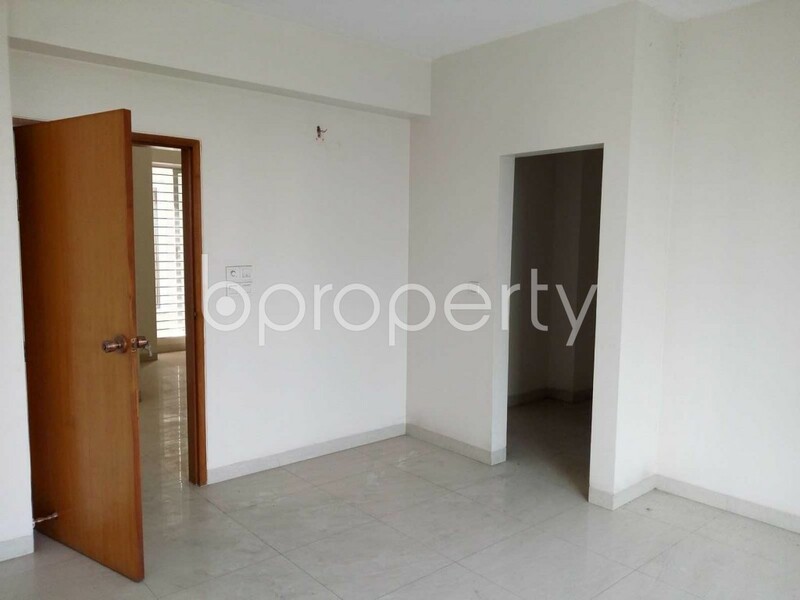 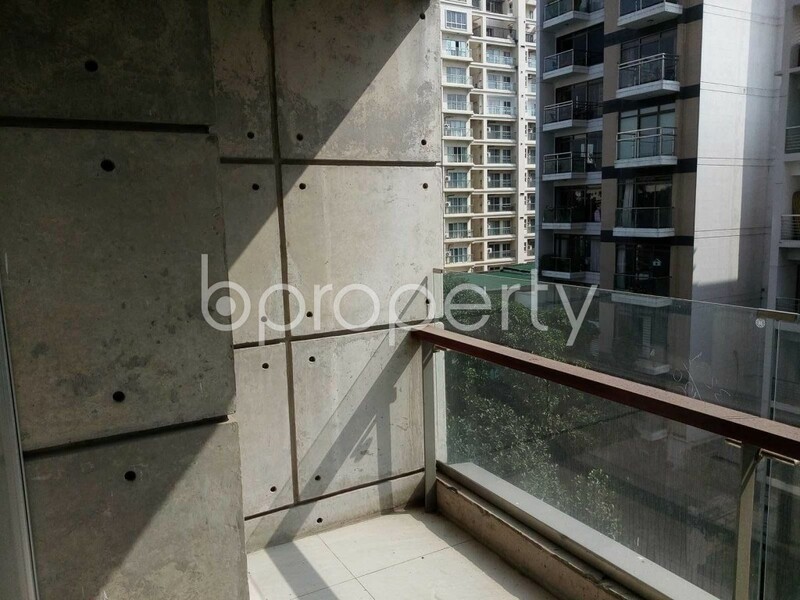 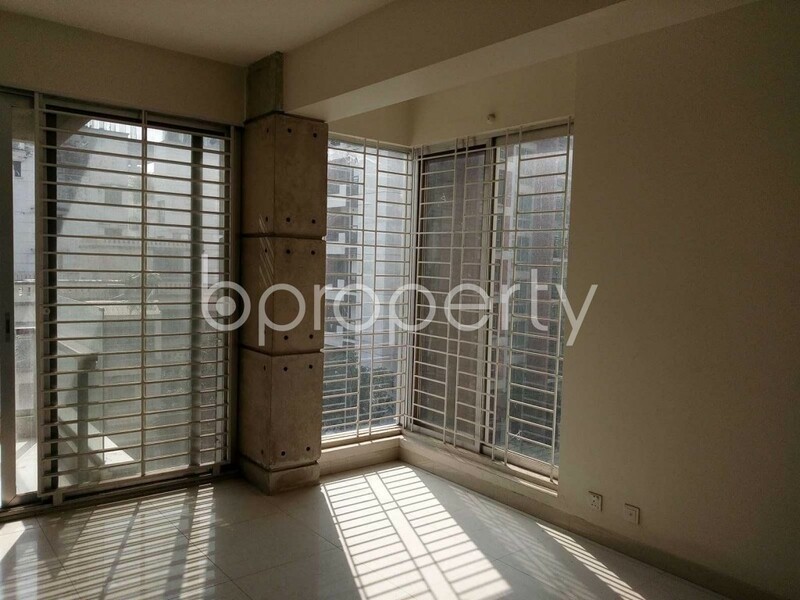 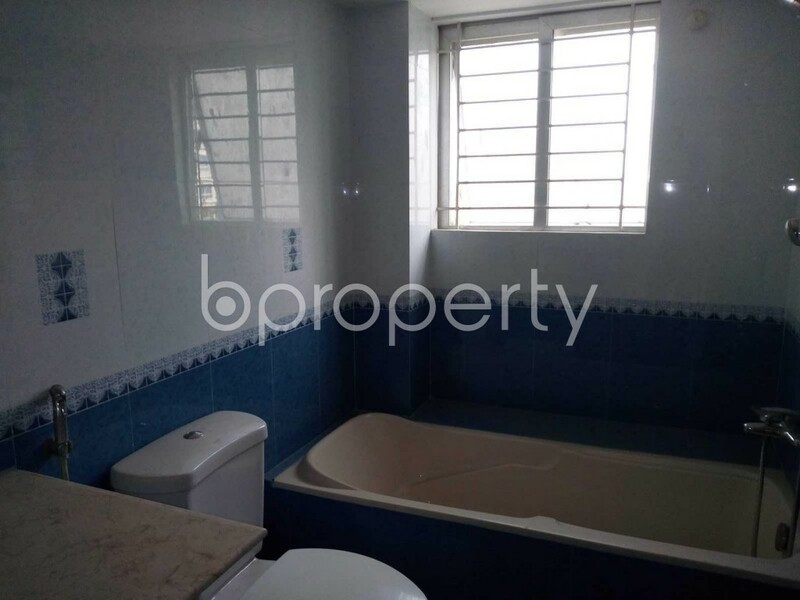 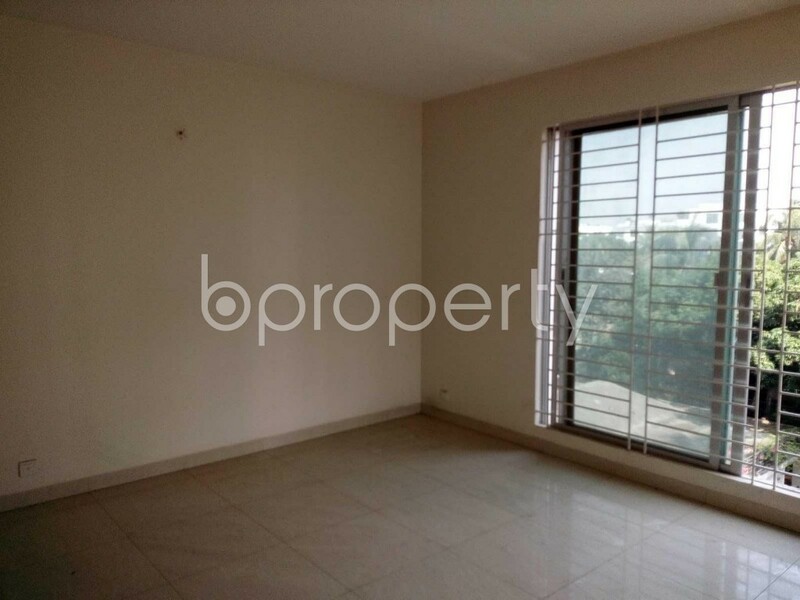 If you are looking for a home that will make your everyday life easy then check this lovely apartment located in Gulshan. 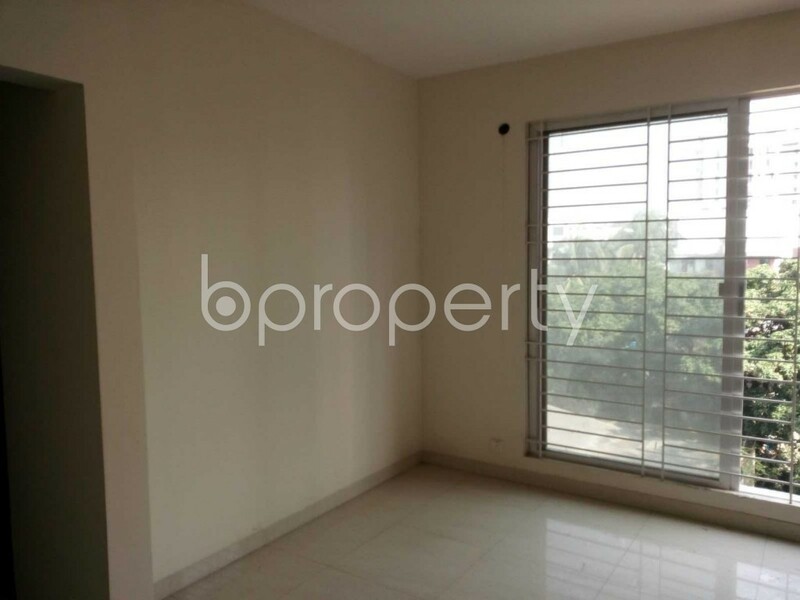 The building welcomes with a very commodious parking lot and an elevator to take to the desired unit The position of the house makes sure you get everyday necessity within your reach. 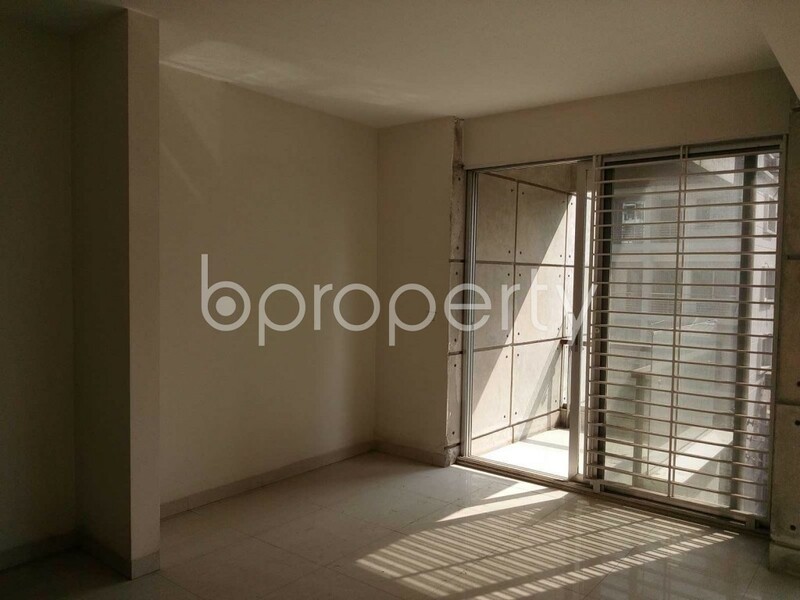 The apartment is 4200 Square Feet with 4 beds, 4 baths, drawing, dining, balcony and a kitchen. 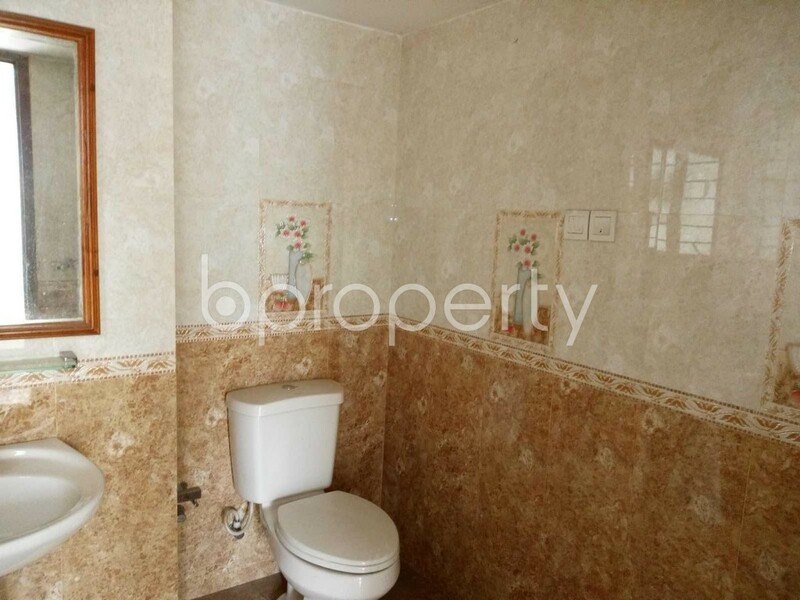 All-time electricity, water, gas services are also convenient and available here. 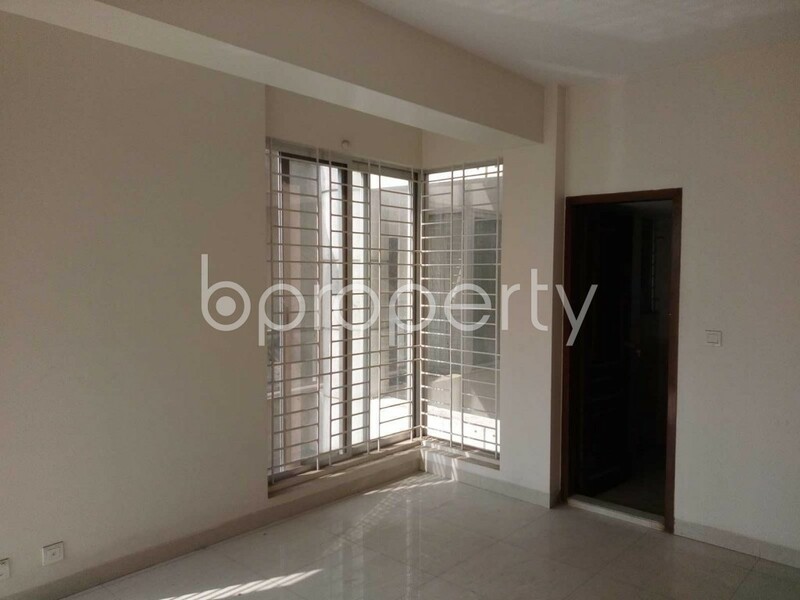 The locality around the home is very pleasant. 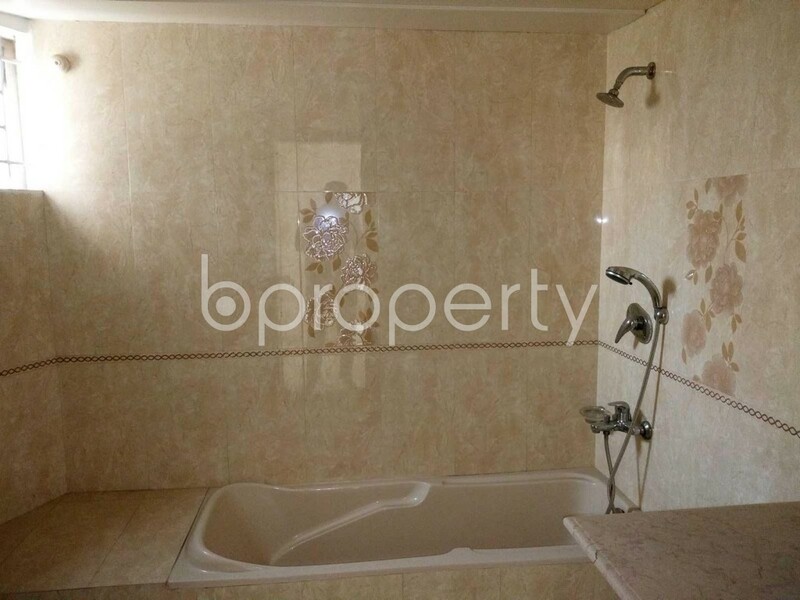 Price is BDT 70,000,000.